Homes Estate Agents was initially set up in 2008 as an internet business which was swiftly followed by the opening of the first office at 92 Mudeford, where, we quickly established ourselves as the leading independent Estate Agent in Mudeford.From our prominent corner office, we specialise in properties in Mudeford, Friars Cliff, Highcliffe, Christchurch, Walkford, Burton, Southbourne and Barton On Sea.With a combined experience of over 20 years in residential Estate Agency we provide a quality service based on our experience and thorough understanding of the local market. We believe that our professional approach and superior market intelligence provides us with a significant advantage in this highly competitive market and our clients get the benefit of our local knowledge and personal service individually tailored for their specific requirements. Tom Fowler – Co-Founder & Director. Tom has many years experience in the property sector having started his career in one of the area’s leading estate agencies. After many successful years in the business he saw the opportunity to maximize on his experience and opened Homes Estate Agents in 2008 with his father Tony. Tom has a tenacious approach to selling and this is evident in the way he conducts himself in his everyday role. Tom states ‘ I believe that a positive ‘can do’ attitude and an honest, straight talking approach has been openly welcomed by the local residents and I firmly believe that it is our friendly, honest and unique approach to selling that has brought this company to be one of the area’s leading Estate Agencies. Tom’s role includes valuations, viewings, instructions and oversees the day to day duties within the company. 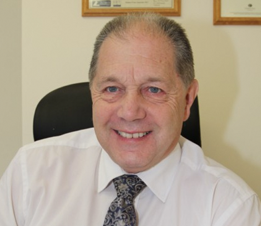 Tony Fowler – Co-Founder & Company Secretary. 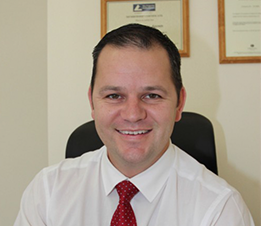 Tony has a wealth of business experience having spent a lot of his time in a sales and marketing background. Along with his son Tom, Tony saw the need for a friendly, pro-active estate agent in the local area. In 2008 they opened up their first office in a prominent corner office at 92 Mudeford. Tony comments ‘I have lived in Mudeford for the past 29 years and to be selling properties in an area that not only do I know like the back of my hand, but an area that I love, is an absolute pleasure’. His passion for the area and for properties is evident in the way that he not only sells the homes we are instructed on but he sells the delightful lifestyle that goes with it. Tony’s role includes valuations, instructions, viewings and is responsible for the overall smooth running of the company. Nicole has been with Homes since its inception back in 2008 working behind the scenes offering vital support to the company owners. 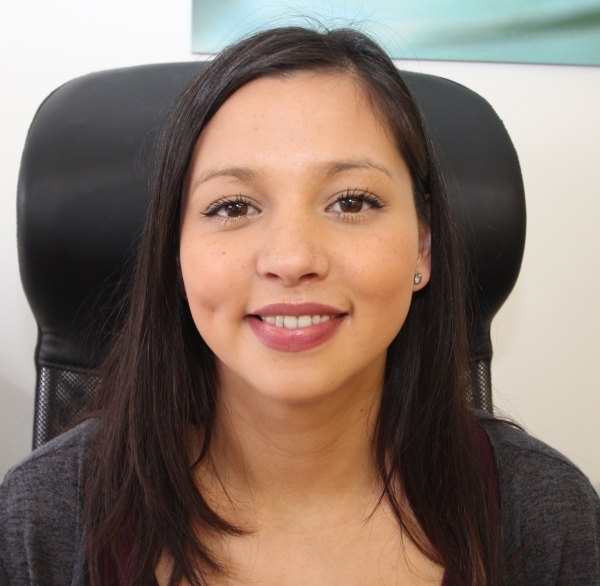 Nicole has recently been appointed with the overall responsibility of the marketing and promotional side of the business and she also produces our stunning and meticulous property particulars. Nicole has a natural, creative flair and this is shown in the way the property particulars are put together in an efficient and timely fashion, thus ensuring that we can initiate marketing within hours of property particulars being taken & approved, A service we are truly proud of.